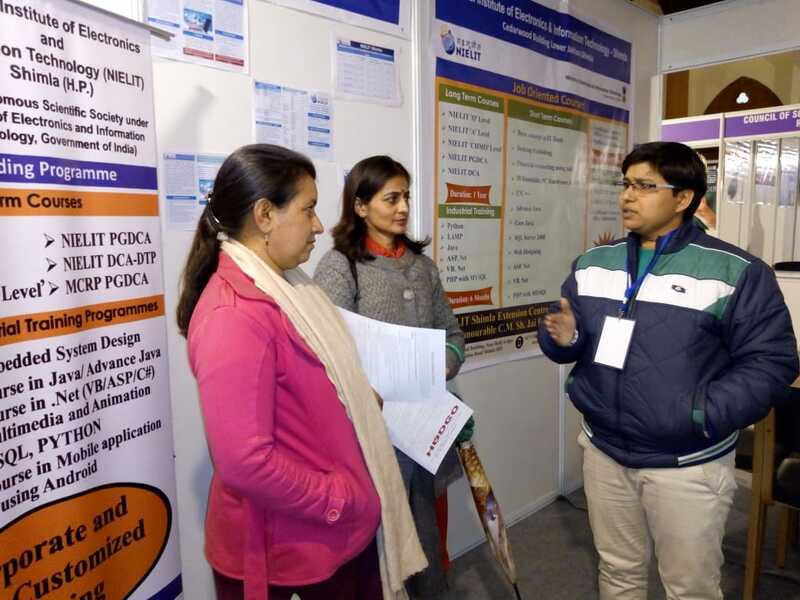 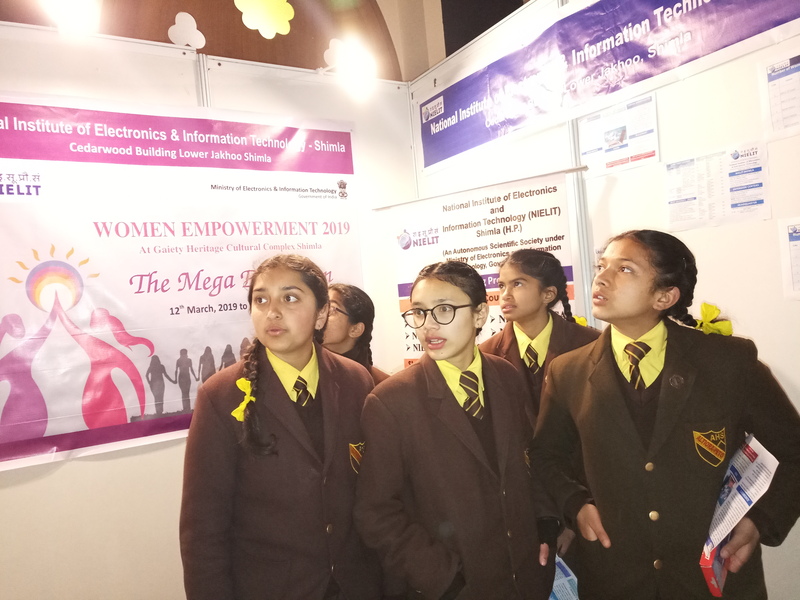 NIELIT Shimla participated in exhibition for women empowerment presented by "Prayas". 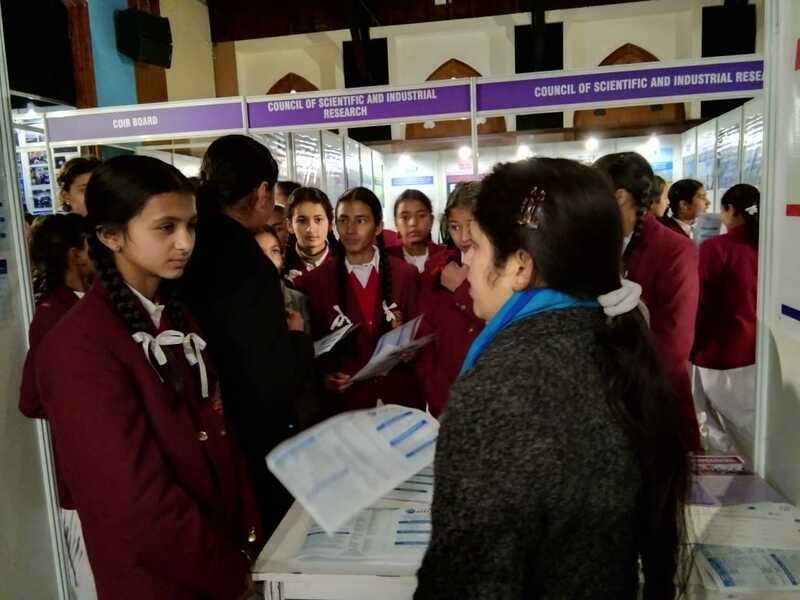 This event is held in Gaity Theatre, Ridge Maidan, Shimla. 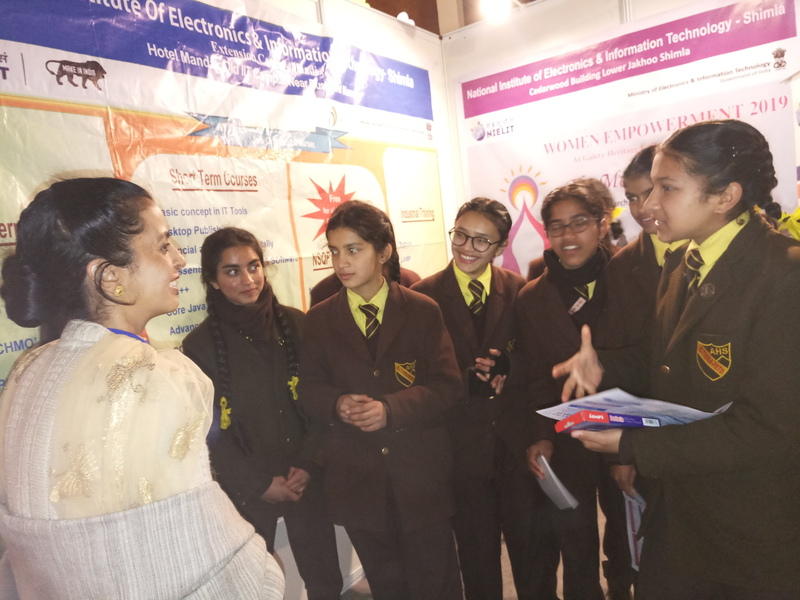 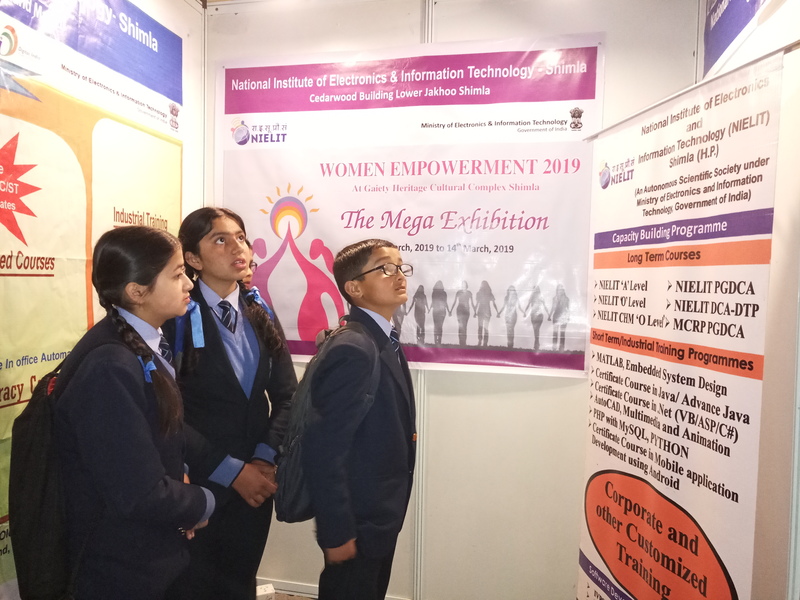 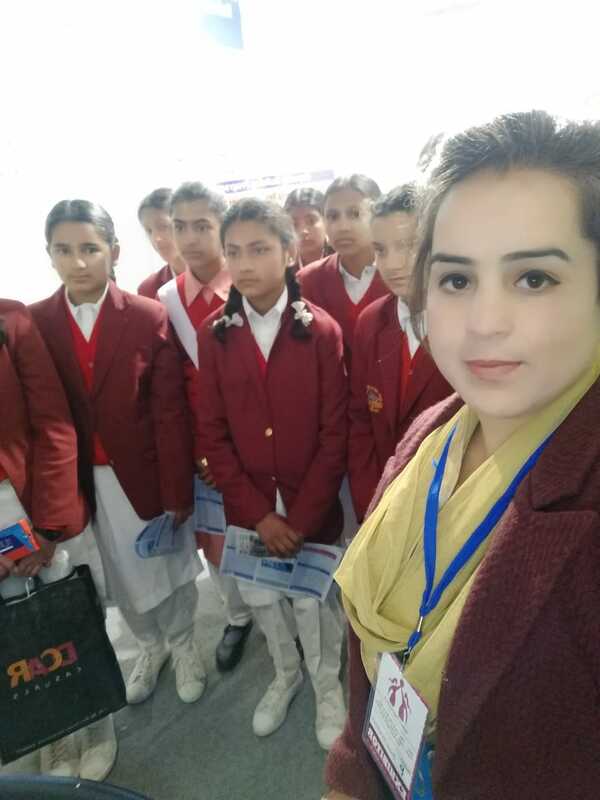 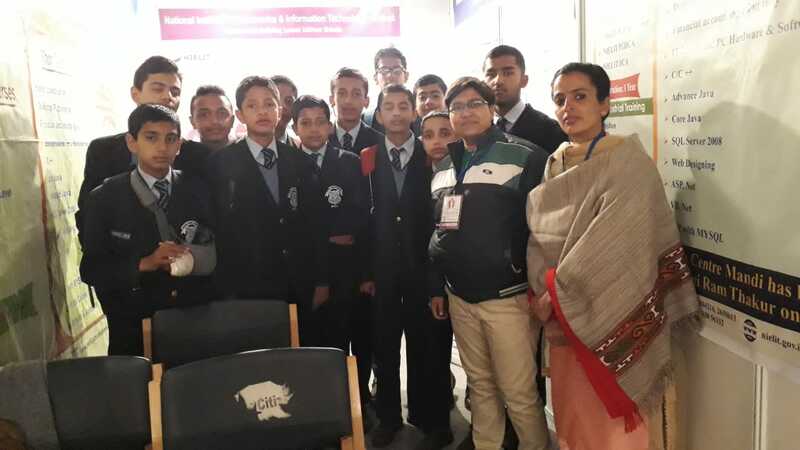 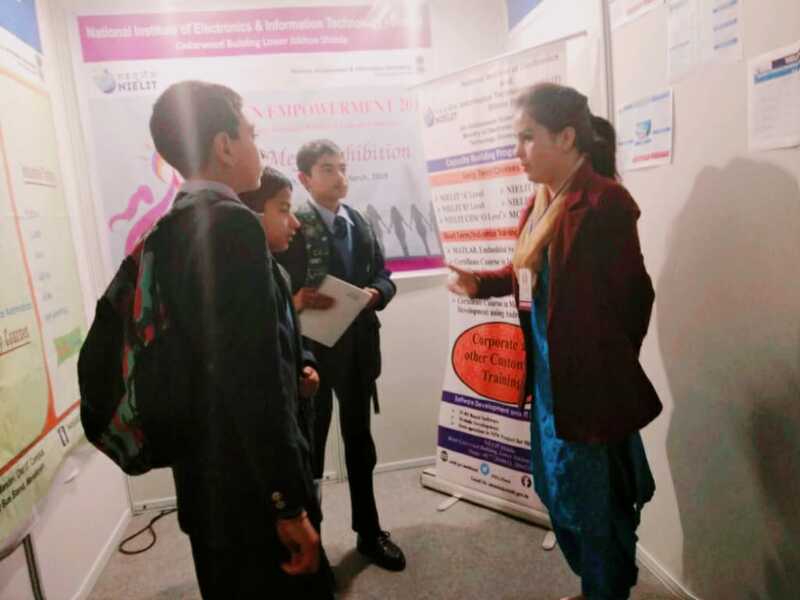 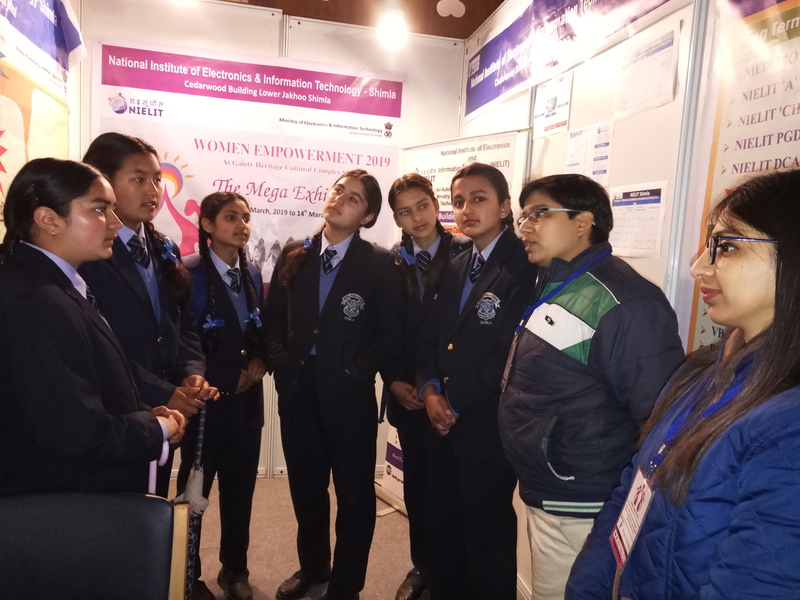 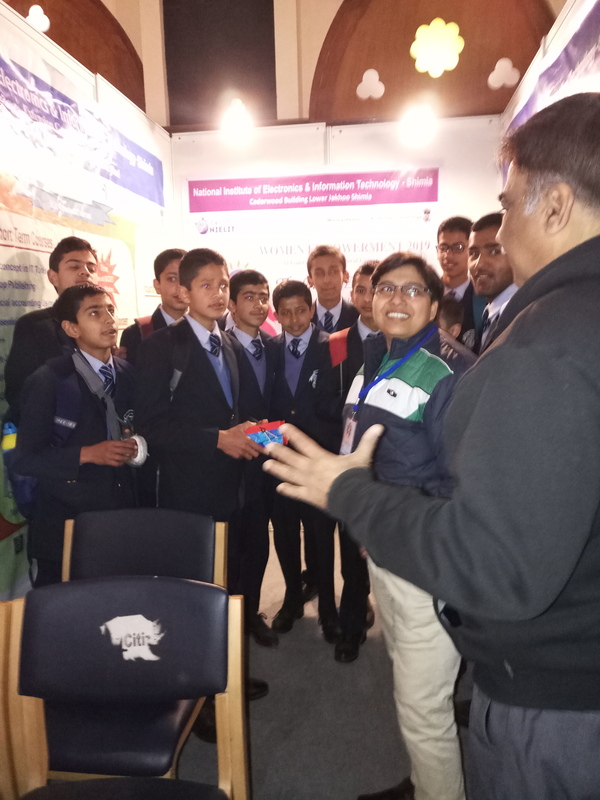 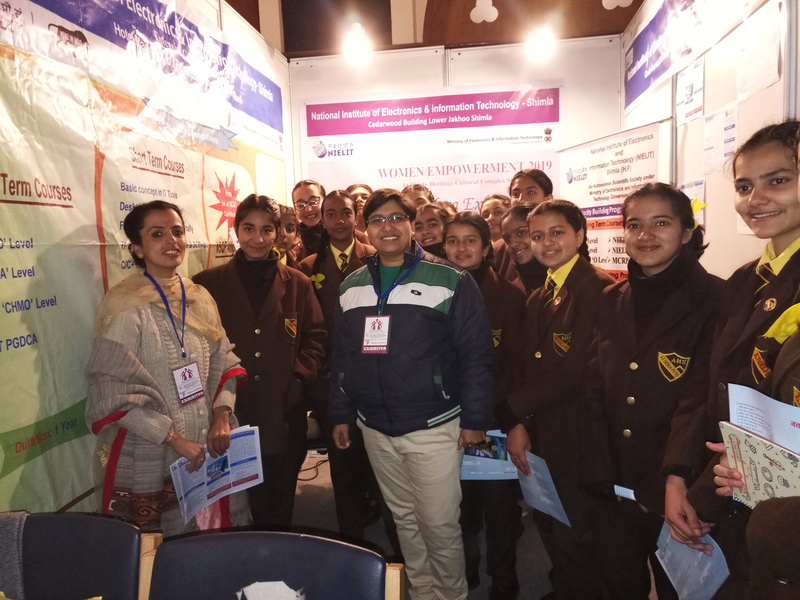 Students from various schools in shimla visited this exhibition and showed their interest in IT education by NIELIT Shimla. 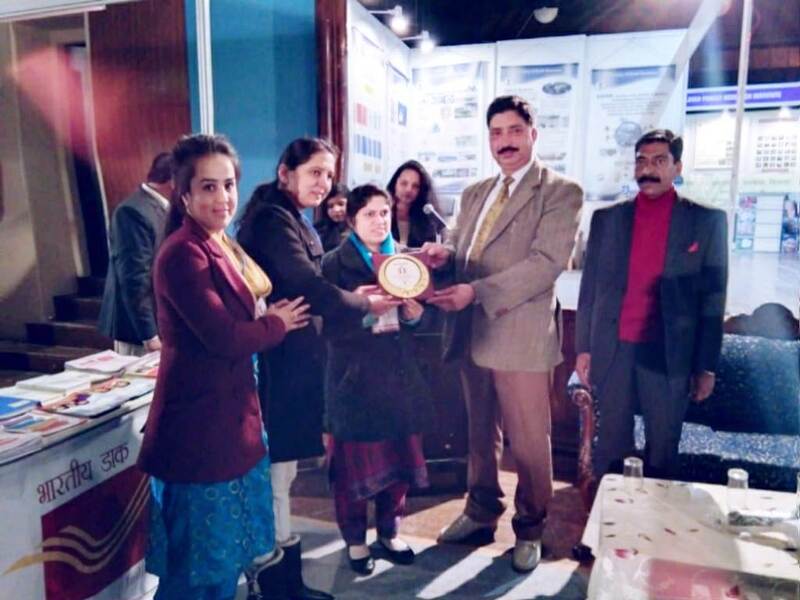 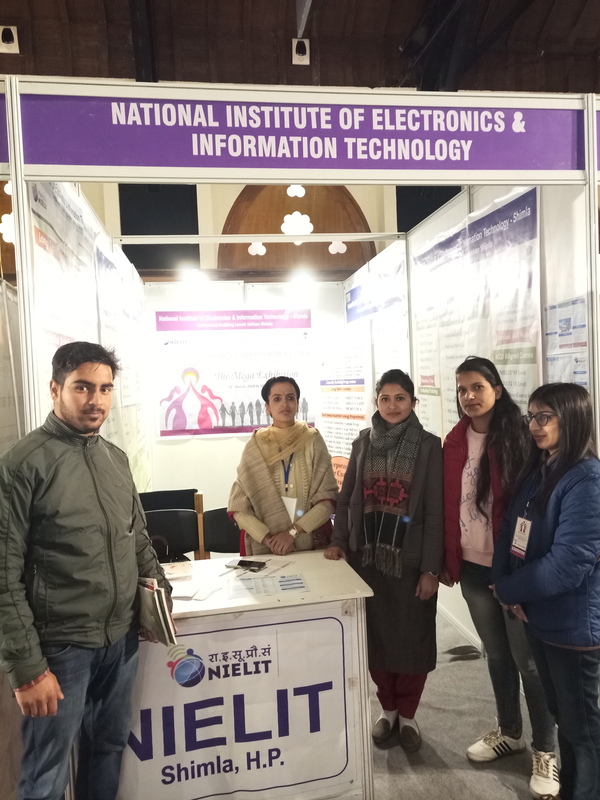 Some other guest [Mr. Vicky Chauhan - Local Singer HP, Ms. Neeta Aggarwal - Teacher, etc] also visited the exhibition and praise the efforts of NIELIT Shimla towards IT Education.